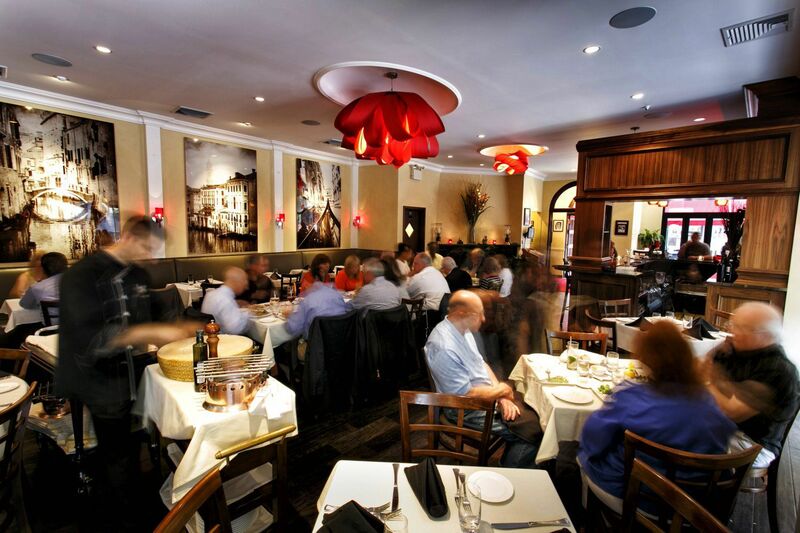 Marco Polo Ristorante is located in the heart of Carroll Gardens and is one of Brooklyn's most popular and acclaimed eateries since its' opening in 1983. Marco Polo is famous for its northern and southern Italian cuisine, including Chef Marco's daily specials. Your proud host, Joseph Chirico, invites you to join him in celebration of over 33 years in business and welcomes you to a delightful experience of fine food.